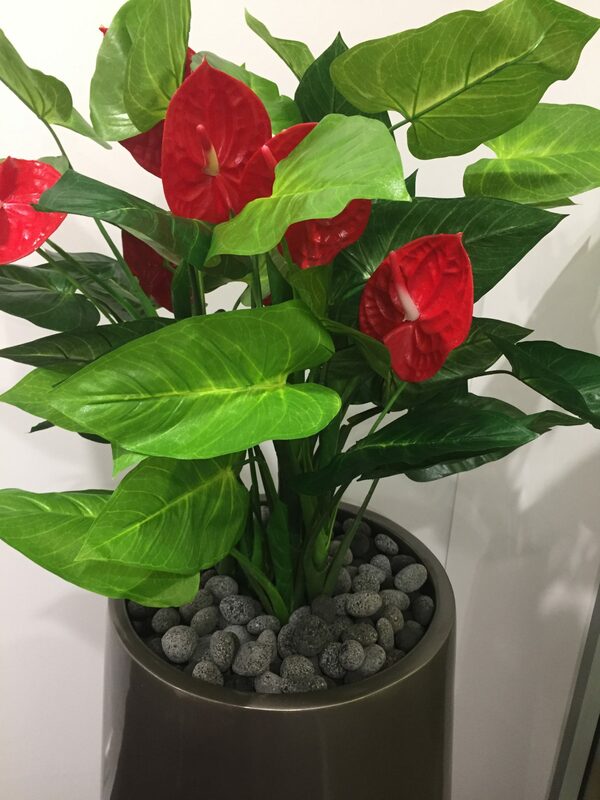 Artificial Shrubs are probably the most versatile and useful artificial plant and can be used in an array of different applications. 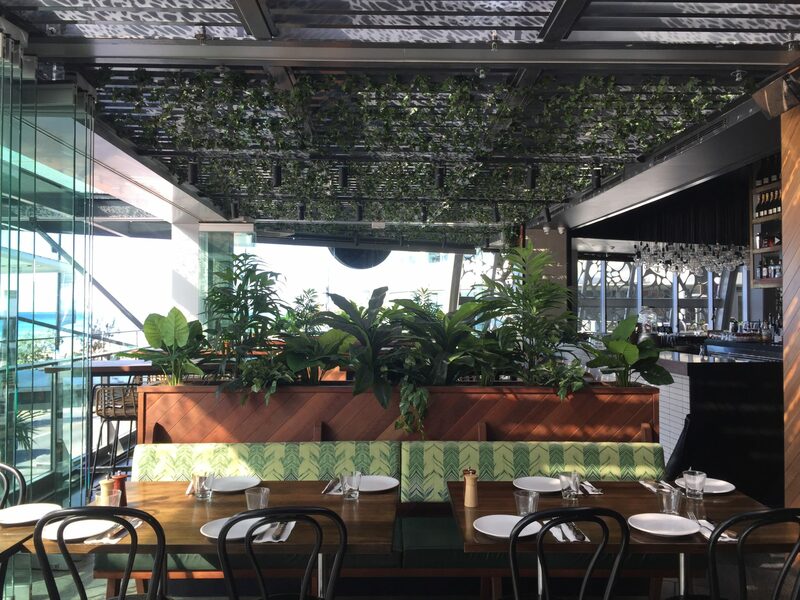 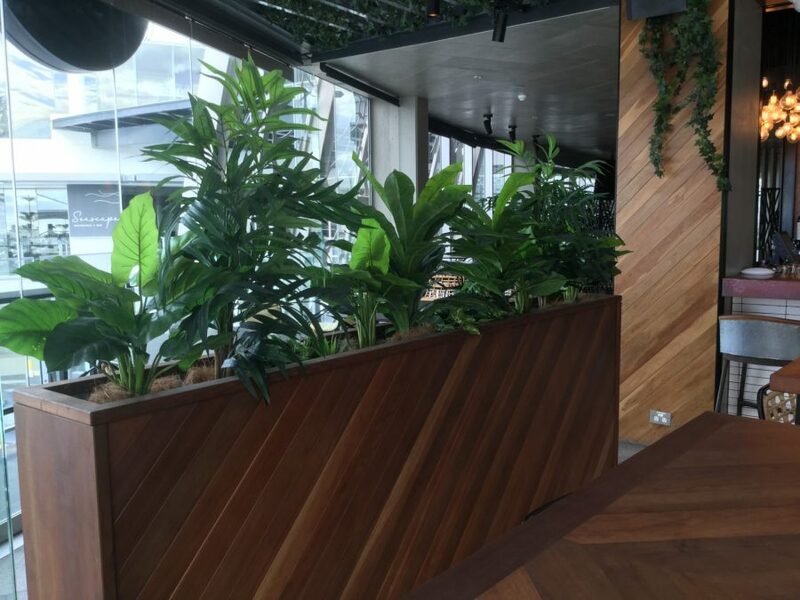 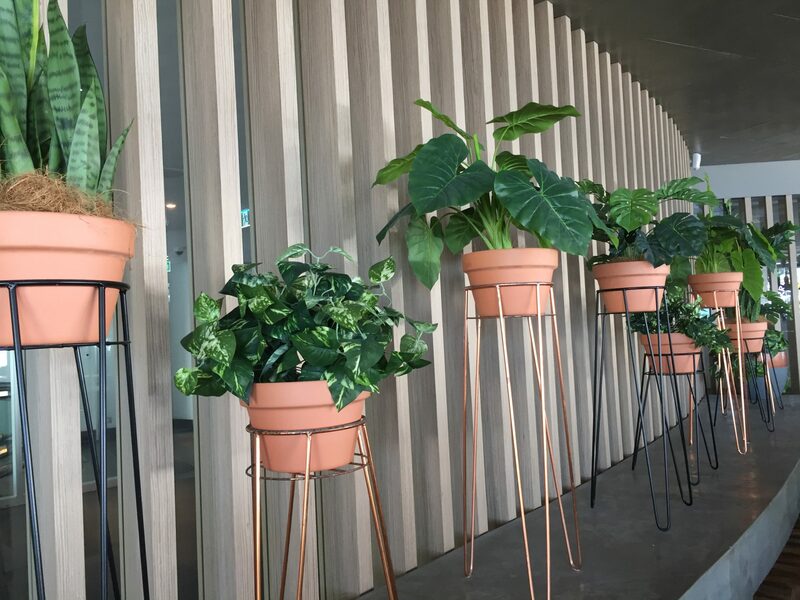 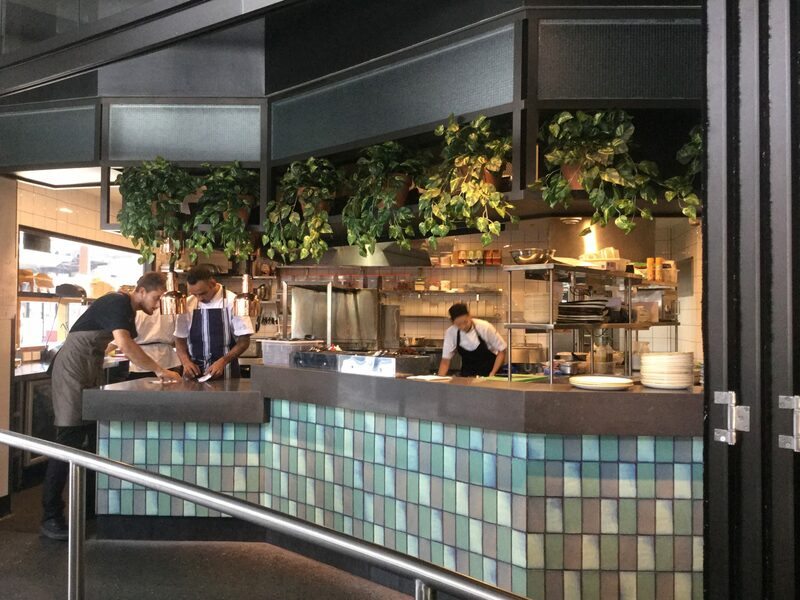 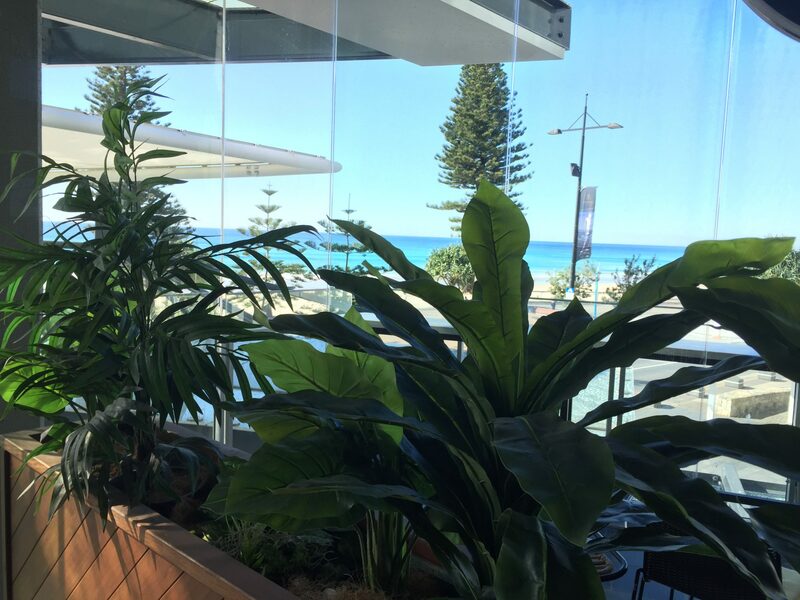 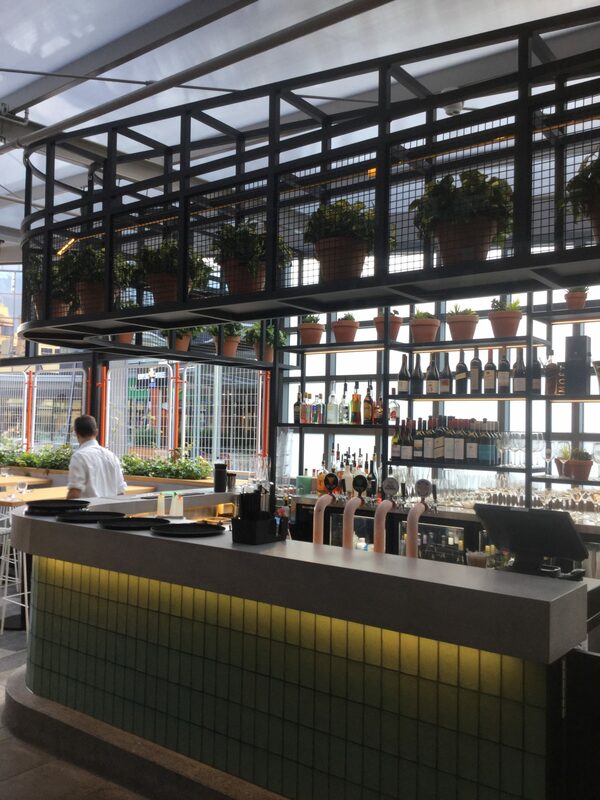 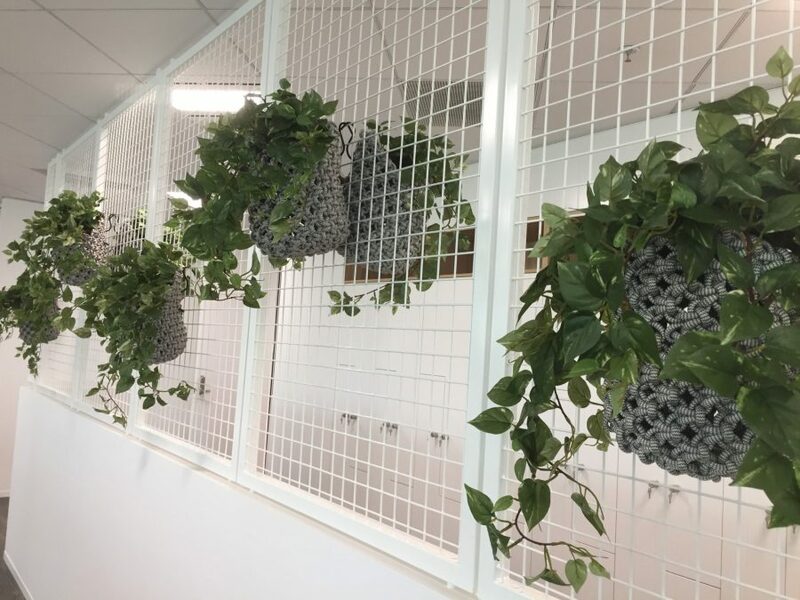 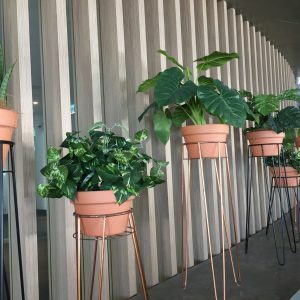 From single planters, trough style planters, tambour unit planters, shelving units, grouped displays and dark rooms and office spaces, shrubs can be used anywhere. 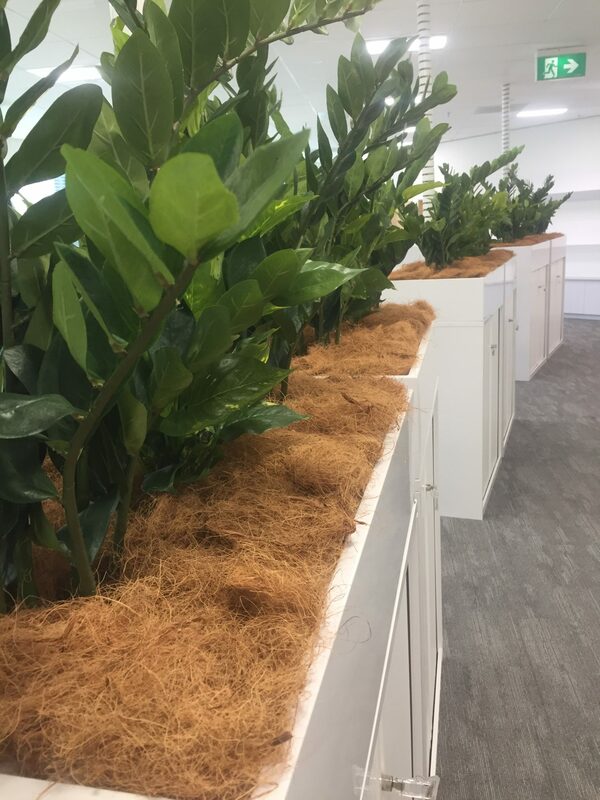 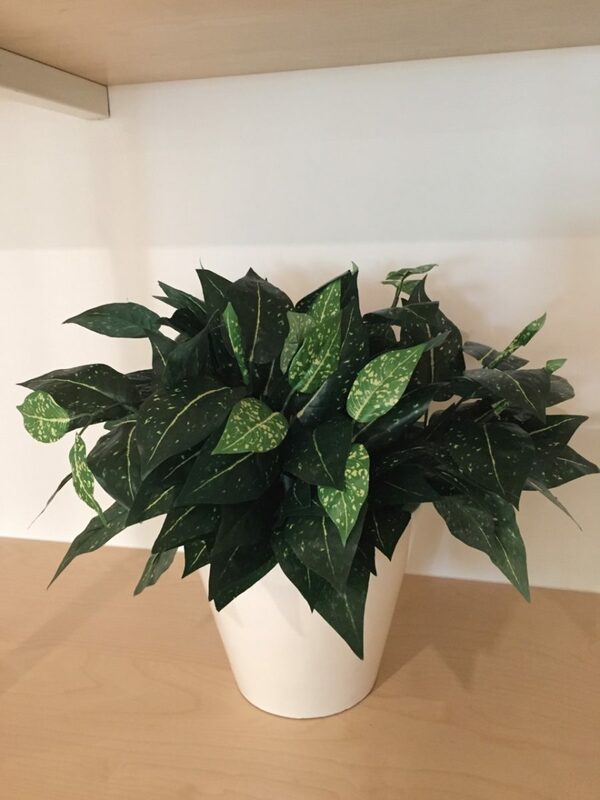 The benefit of using artificial plants is that there is no maintenance involved and plant species selection and size, can be widely available. 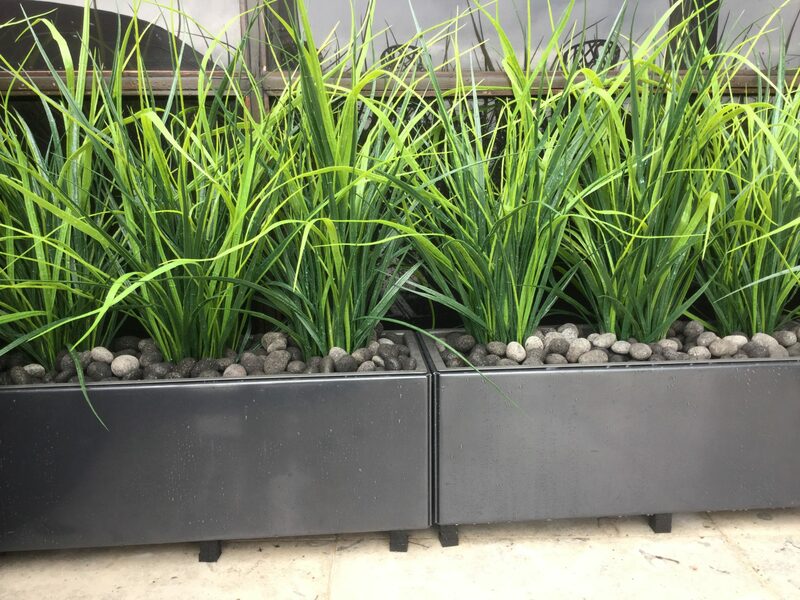 This also allows the client to create larger or unique features that may not be feasible using live plants.